It’s important to prevent mosquitoes from breeding both inside and outside your home. 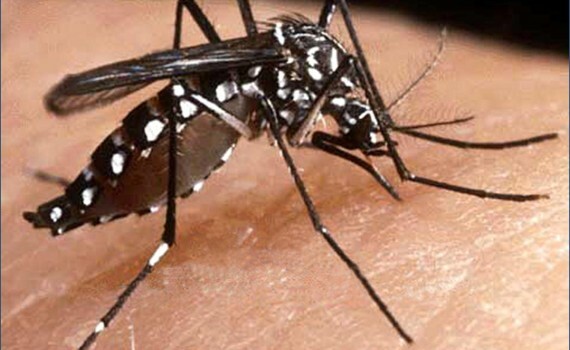 Inside the home, disease-causing mosquitoes commonly breed in ornamental and other containers, plant pot trays and plates, and canvas sheets/plastic sheets. Outside the home, mosquitoes can breed in perimeter drains, gully traps and discarded containers. 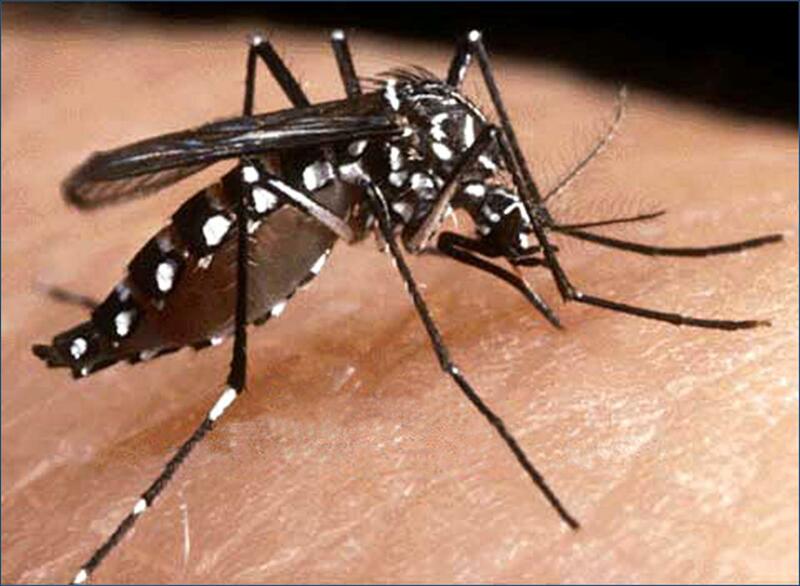 “It’s important to take precautions inside and outside your home to prevent mosquito breeding and contribute to dengue prevention.